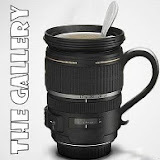 The Gallery is kindly hosted by Tara over at Sticky Fingers blog. Until about 18 months ago, I had three boys in my life. Now, I have just the one, Max my horse. He is a thoroughbred cross Welsh, and is 19 this year. He is my best mate and my loveliboi! Sadly, I haven’t ridden him for ages. What with the rain, wind, fog, ice and snow the weather hasn’t been good enough for me to get out for a hack. I’ve reached the age when I am a fairweather rider. It’s no fun going out and getting wet through or frozen to the bone! So roll on warmer weather! This entry was posted in Max, Stable by Country lover. Bookmark the permalink. He is so beautiful, such a gloriously rich colour and beautiful, soulful eyes. I’m sure he doesn’t mind not going out, he’s probably a fairweather kind of chap as well now at his age! Thanks so much for your comment, and sorry I haven’t acknowledged it until now. The photo was taken in the summer, so he looks smarter than he does now. He’s a shaggy beastie, more like a pony than that beautiful creature of the summer months! Hello, lovely to see you again and thanks for the comment. He is a star, and such a lovely ‘person’. What a handsome creature, his coat looks so perfectly shiny! 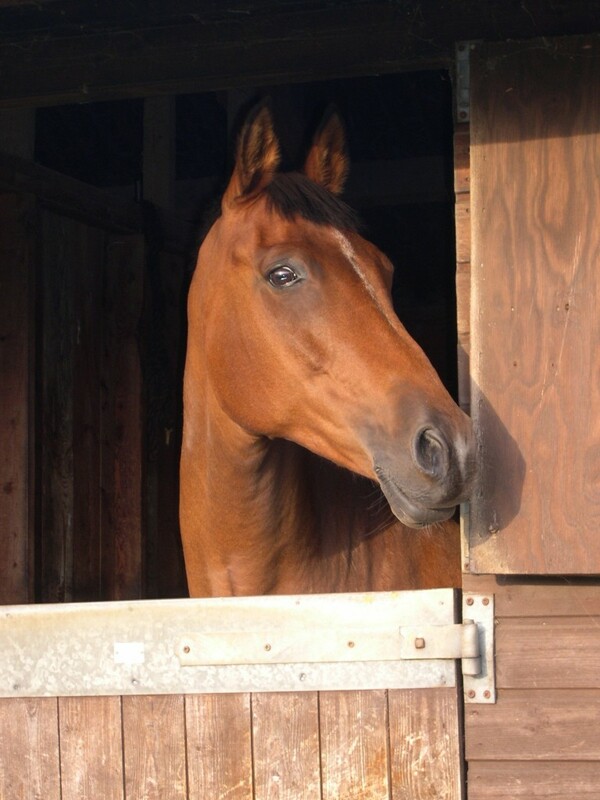 Thanks Molly, yes he does look well in the photo which was taken last summer. He is now in full winter coat (I don’t clip him) and looks like a shaggy little pony, although he is 15.1hh ! Oh he is just beautiful. I really would like to go back to horse riding but, like you, I prefer the warmer weather. Yes, it’s hard Laura in the winter. When we’ve had a cold snap, the lane outside the cottage is always the last in the area to thaw out, and it’s on a hill. So going out in those conditions is out of the question. Most of the riding is on the country lanes. He does have road studs, so should be okay on ice, it’s the motorists that I worry about! He’s nice Bit big for my house…..
Tee hee hee. Yes, for my cottage too, but I am sure if I let him he would come in and warm his ‘toes’ in front of the wood burner! Many thanks Nic for the visit, it’s lovely to speak to you. How lovely! L is just starting to ride (we are in proper riding country here) and I love watching her with the horses – even if it’s 20 something years since I was last on one! Hello Harriet, how lovely that your daughter is learning to ride. I was 5 when I started and have had horses on and off for many years of my life. Think it’s lovely for children to grow up around animals. If nothing else, it teaches them respect for them! Hello Charly, thanks very much for popping by. Yes, er, am a little bit anxious about taking him out for the first time, although historically he has usually been very good. I stick to the roads for a few weeks anyway, and won’t be able to ride every day until the clocks change. He is a very sane little horse, but he does have his crazy moments, and I’m not getting any younger! Ho hum. He’s very handsome! Must be frustrating not getting out, but can’t say I’d fancy it much either in the cold. I haven’t ridden for ages but my mum pony drives and that’s a lot of fun! He’s not such a looker at the moment with his winter coat. Looks like a rather large, shaggy New Forest pony! I will have my work cut out for me once he starts to moult, as he hasn’t been clipped. Can’t wait for warmer weather. This winter has seemed extra hard, though we have had nothing like the amount of snow we had two years ago. But I do love the warm weather, am not a winter person! Thanks very much for your visit, it’s much appreciated! Hi, many thanks for your visit. For some reason your comment went into the spam folder. Have only just found the spam folder (I’m a newbie blogger) and your comment. He is rather special, but above all, he’s my best friend! Oooh, evening, lovely to see you. Yes, he is. Beautiful inside and out. He doesn’t have an unkind bone in his body! Oer, don’t think I responded to your kind comment. Have just found lots of comments in my spam folder (didn’t even know I had a spam folder!) God knows why they went in there. He is my boy, and I love him.